Platelets in the blood perform several essential functions in the body, including blood clot formation and the release of growth factors that help to heal wounds. These growth factors stimulate the stem cells to produce new host tissue as quickly as possible, which is why platelet rich plasma is so effective in the post-treatment healing process. Fistula Repair – This includes the repair of fistulas, or abnormal passages, between the mouth and the sinus cavity. Lower Infection Risk – PRP is smeared thickly on the wound after the procedure by the dentist, and actually seals the wound away from infectious agents, lowering the risk of problems. Safety and Convenience – Disease transmission is non-issue since the blood is harvested from the patient’s own blood supply. The amount of blood needed is small, and can be collected during a routine outpatient procedure. The dentist will initially assess if you are a candidate for PRP treatment. Patients with blood clotting disorders will be unable to take advantage of this treatment. A small (about 2 oz.) sample of your blood will be collected during a scheduled outpatient treatment. This blood will be placed into a centrifuge, which will separate the plasma from the red blood cells. A second centrifuge will be used to concentrate the platelets, which contain the growth factor. Immediately after suturing the wound, the dentist will apply the PRP to the surgical area in a high concentration. This will expedite your healing and decrease the amount of discomfort following the surgery. 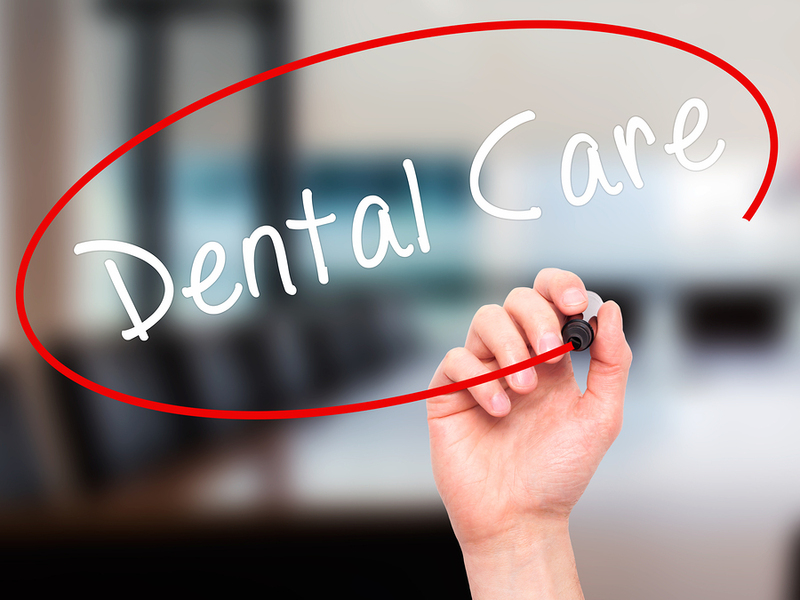 The dentist will provide aftercare instructions pertaining to the surgery, and a prescription for pain medication as required.